Are you getting ready to audition for an upcoming play, on-camera performance or have a major speech to give? Do you want to make sure that you feel confident, get a call back and land the part in that show? iAchieve Learning can help! Our Audition Prep Coaches will work with individuals to ensure that they feel extra prepared, know what to practice and teach the best tips and tricks to land your part. Prepare for different types of speaking engagements such as a business meeting, wedding toast, eulogy, school board presentation, etc. 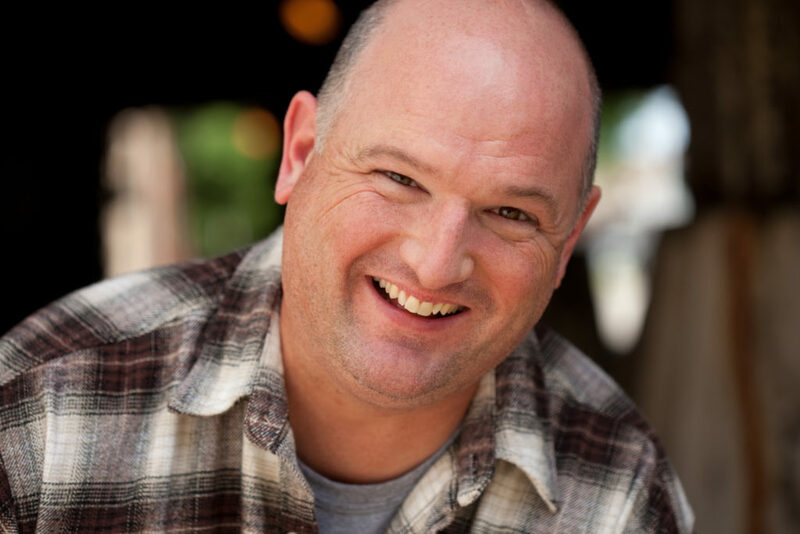 Meet our Audition Prep Coach, Ken Bradley! I am a Chicago Actor and 22 year member of SAG/AFTRA as well as the Directors Guild of America. My career has taken me from a stage actor, in my early days, to film production, as an Assistant Director on a network television series, and back again. Do you also need a professional headshot?We have you covered! an automatic discount on your first professional headshot. 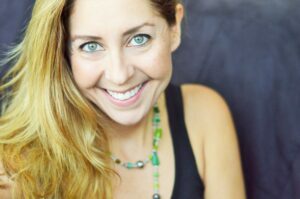 Meet our Professional Photographer, Lisa Kay, of Lisa Kay Creative Headshots.